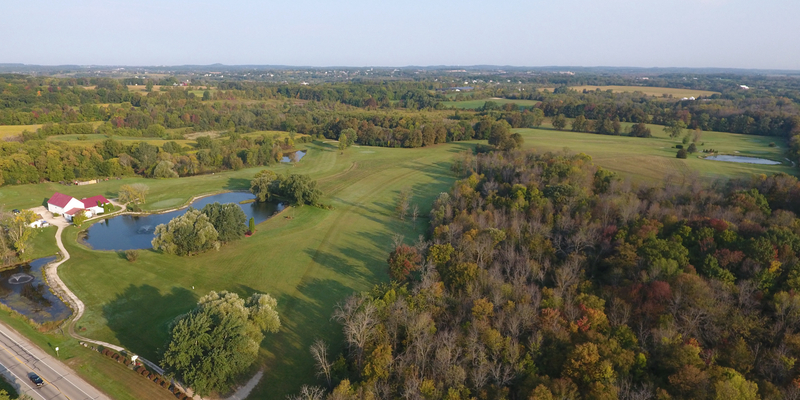 Arrowhead Golf Course, an exquisite 9-hole course, located in Richfield Wisconsin, is open to the public. This course is set in a partially-wooded area, so many of the fairways are narrow. Featuring 2562 yards, water hazards come into play on four holes. Humble, but challenging, golfers of all skill levels will enjoy this course. Arrowhead Golf Course was built in 1972 by Elmer Minzlaff. In 2003 the golf course was purchased by Dan Goetz, a life-long resident of Richfield. Please call 262-628-2298 for current rates. Located 1 1/4 miles west of Highway 41 on Highway 167. Call 262-628-2298 for rates and tee times. Up to 10 day in advance. Contact Arrowhead Golf Course at 262-628-2298 for more information and details on holding a golf outing at the course. Contact Arrowhead Golf Course at 262-628-2298. Contact Arrowhead Golf Course at 262-628-2298 for onsite or nearby dining options. This profile was last updated on 07/13/2018 and has been viewed 29,357 times.